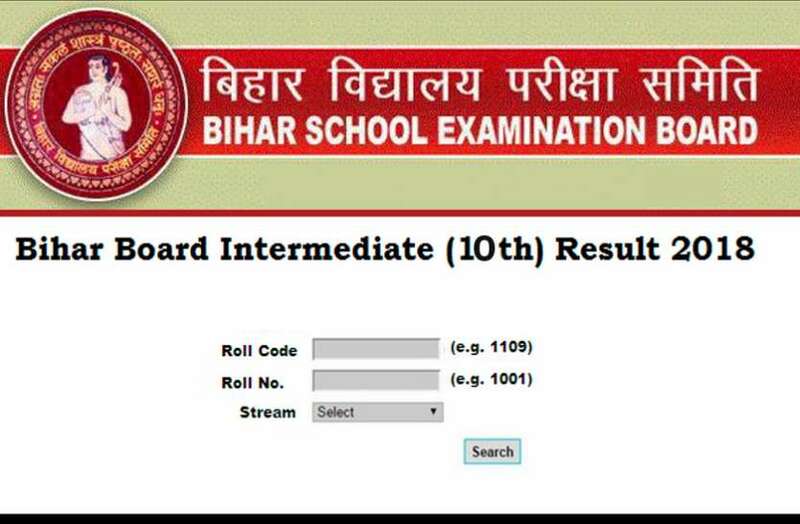 The BSEB conducted the Bihar Board Class 10 exam from 21 February to 28 February. The practical examinations were held from 22 January to 24 January. According to reports, nearly 17.70 lakh students appeared in the Bihar Board Class 10th (Matric) exam in 1,426 centres across the state. As has been observed over the course of the past few weeks, the dates and times of result announcements have been frequently changed around. The information above has not been independently verified. However, this article will continue to be updated to reflect official updates as and when they come in.